Here are a few ideas for that boater you know that they will find incredibly useful, and will not break your budget. Just casually link this page to your family members ;). 1. 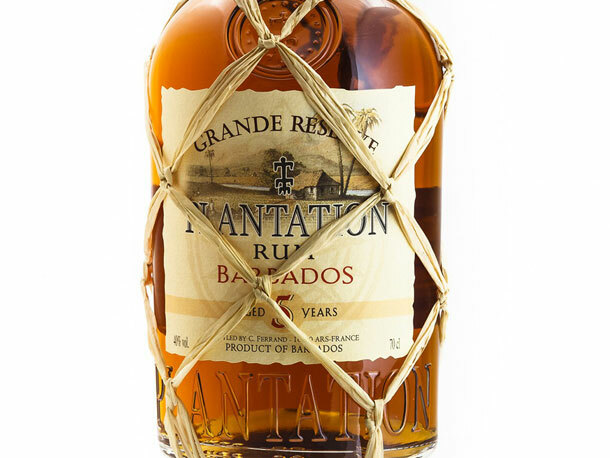 Nice Rum – This goes without explanation. 2. A good Flashlight – The one we linked here is one we own and we love it. We were a little put off by the price at first, but it is so amazing. I love how it’s USB rechargeable. Its extremely tough, and provides good light. It’s also water resistant. 3. Automatic Inflatable PFDs – These are PFDs they may actually wear! The thing about giant orange life jackets is that they will not save any lives down in the locker, and NO ONE wants to wear them. 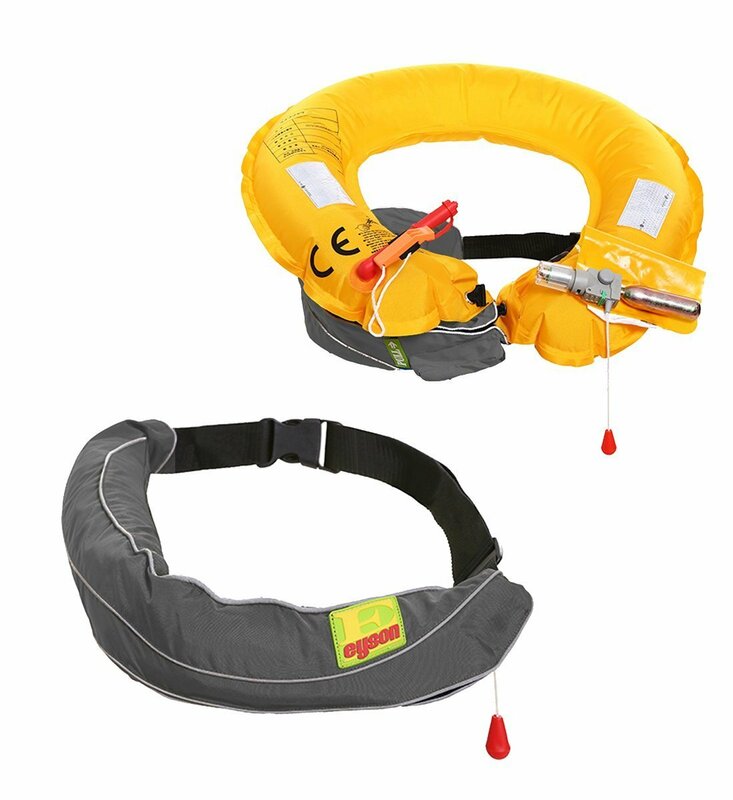 This PFD is just a small belt that will auto inflate when you hit the water. It’s so comfortable you might forget you have it on. 4. COLREGS reference guide – I know … it’s so fun. 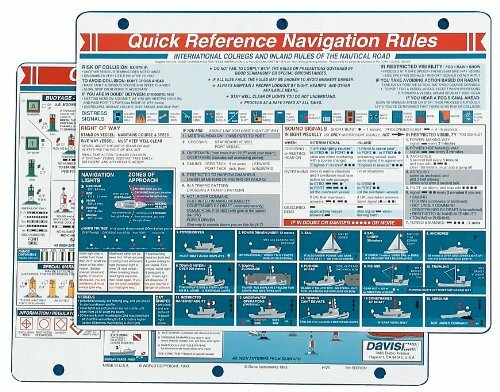 Unless you’ve recently taken a captain’s exam, chances are it takes you a minute to remember your COLREGS. And if you’ve never studied for a test like that, there is a better chance you don’t even know what these are, especially if you’re a power boater. (only joking … sort of) A handy laminated chart can help! 5. Collapsible Bucket – great for washing down decks, washing your clothes and bailing water. 7. Turkish Towels and Self Cleaning Travelers Towels – These are famous in the boat community. Sv Necesse and Windtraveler have both done blogs about them. Regular towels can take up a lot of space on a boat, and they store a lot of moisture and smell. 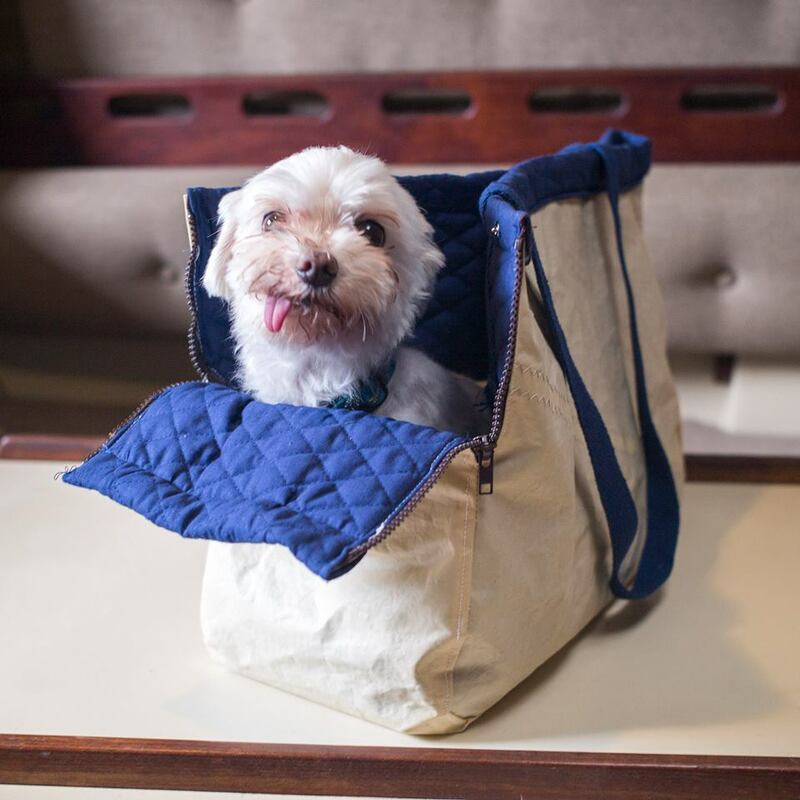 They’re also quite bulky to store and large for carrying to the laundromat. Carolyn from The Boat Galley swears by the travelers towels, and I trust her. Anything that reduces smell on a boat is a must. It’s a small space. (This applies to showering as well … Fred). 8. Collapsible Kitchen Things – Especially 1 bowl, 1 colander, and a set of measuring cups. More than that may be too much, depending on the size of the boat, but you can also find great nesting backpacking pot kits at REI. 9. 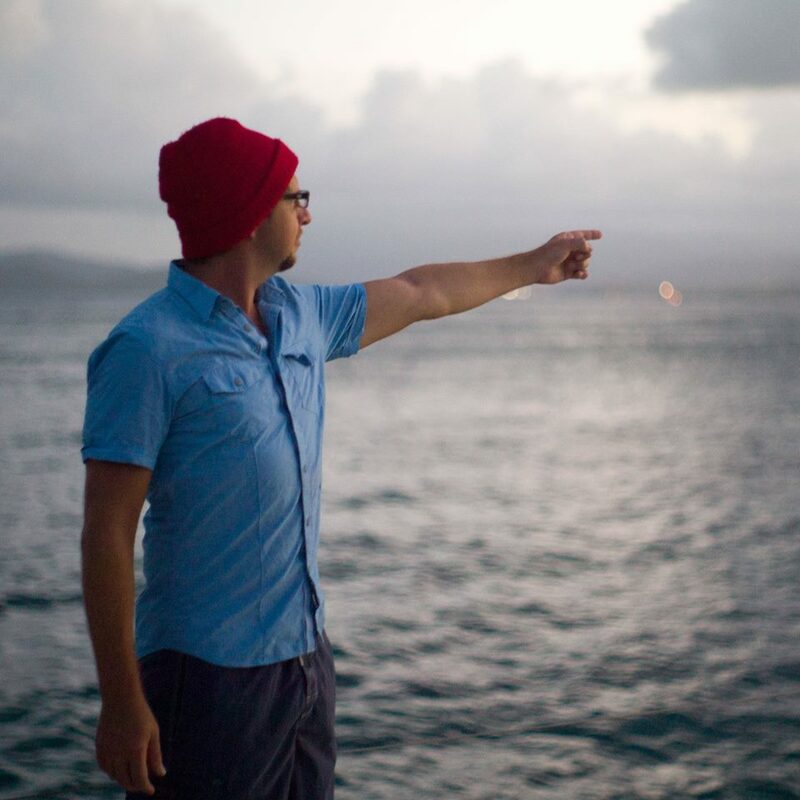 A red Jacques Cousteau hat – Cuz boat hair.